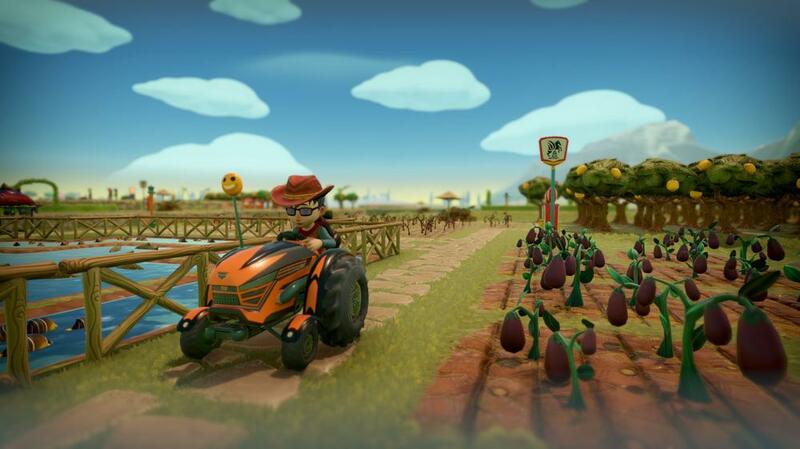 Farm Together is an amazing game. Over 70 hours of playing I have learned things the hard way. Now that I am a Veteran of the game. I put together a list of tips that has helped me be more successful with less grinding. 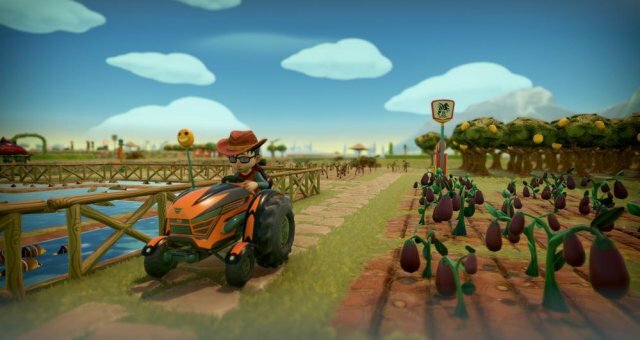 Here are the tips that help me succeed in Farm Together. Always plant trees of the same kind together and post a sign. Combine fish of the same kind in large ponds.I tried to single pond for each fish method, but it was too time consuming. Be sure to place a sign post of each type of fish. Place all farm animals in the same area. I made the mistake of placing animals where ever I had space, only to be running around trying too remember where I put certain animals. When doing quests, plant only the crops, trees needed for those quests. It will help you get through faster. A new feature: Flower beds once planted continues to yield flowers. All you need to do is water, and harvest. Be sure to check your quests daily to see what needs to be done. If you are visiting other Gamer's farms, be courteous and say Hi. We don't bite. And you can make a new friend or two by just saying Hello, Hola,, Priviyet, Bonjour, etc. Try to unlock water sprinkler asap as they will help if you have super large farms. The sprinklers will water plants and crops for you. Always plants trees you have unlocked. So you won't have to be running around trying to when quests calls for it. You already have lots planted.